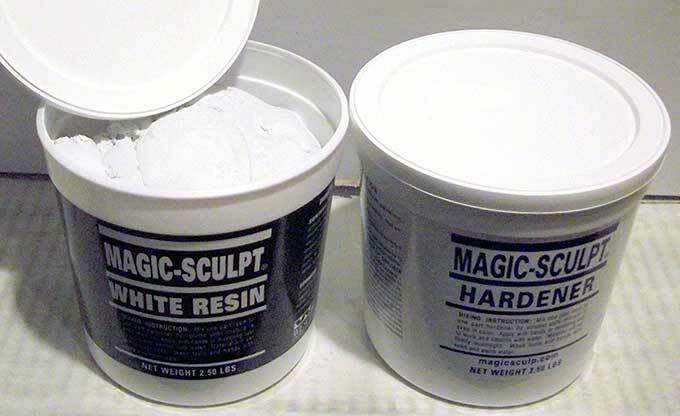 Magic Sculpt is a two part epoxy plastic used for sculpting. It works like clay, but dries rock hard. You can add water to soften it or to smooth out the surface while you are forming it. Yet it is very hard when dry. Comes in a few colors. About four years ago, I cut the back of the cab of my Toyota 4×4 out to make more room and attached the steel camper shell directly to the back of the open cab. I used Magic-Sculp to form all of the bodywork after I made the attachment. Four years later, the whole job still looks perfect and still has the durability of hard plastic. 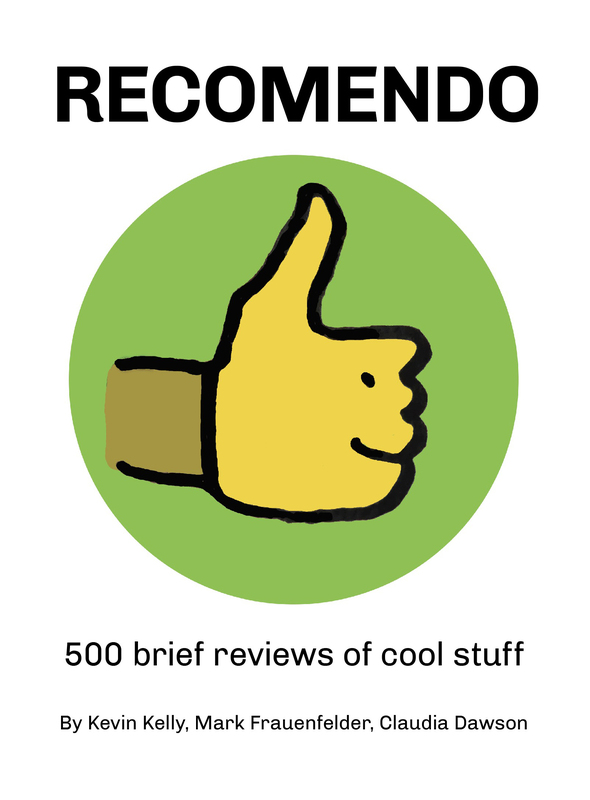 It is great stuff, and I recommend it highly. I lived in Zimbabwe from 1997-99, teaching high school math for the Peace Corps. The local equivalent of Magic-Sculp was used for everything. The standard fix for a cracked plastic bucket was to suture the crack with copper wire and then press Magic-Sculp into the crack from both sides: cheap, waterproof, and stronger than the rest of the bucket.